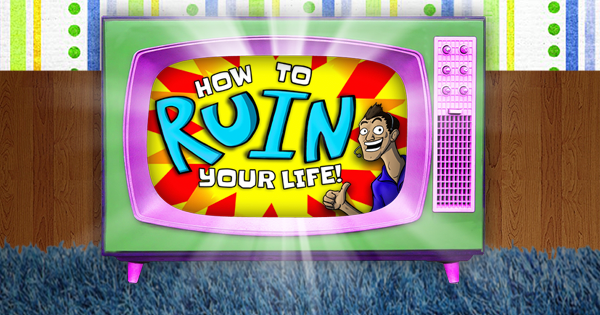 Beginning May 24th, KidZone started a new curriculum entitled “How to Ruin Your Life”. This six week series dives deep into bible stories of people who faced some tough situations, some made wise decisions and some made foolish decisions. Lessons include Adam and Eve, Jacob and Esau, King Solomon, and more. 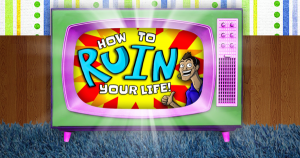 You won’t want to miss out on this exciting new series!